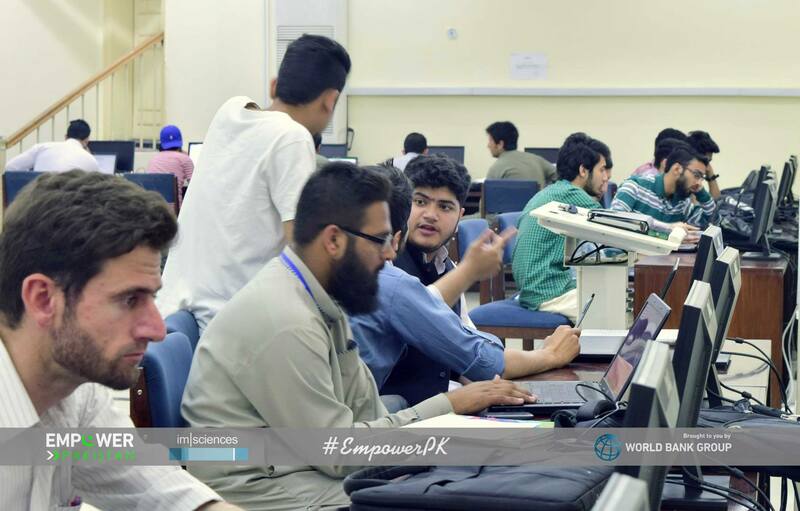 Empower Pakistan aims at creating employment opportunities, establishing a better economy cycle and improving the lifestyle of people through trainings, digital empowerment, team building and entrepreneurship. The mission is to empower everyone by connecting their skillset with the market that needs it the most. We aim at creating solution oriented individuals who can positively contribute towards the society and solve its issues through their skills. Diamond Challenge Pakistan-2017 was the first event of its kind to be organized in Pakistan. The winners of this competition will serve as a source of inspiration for other school students to engage in venture development in the years to come. 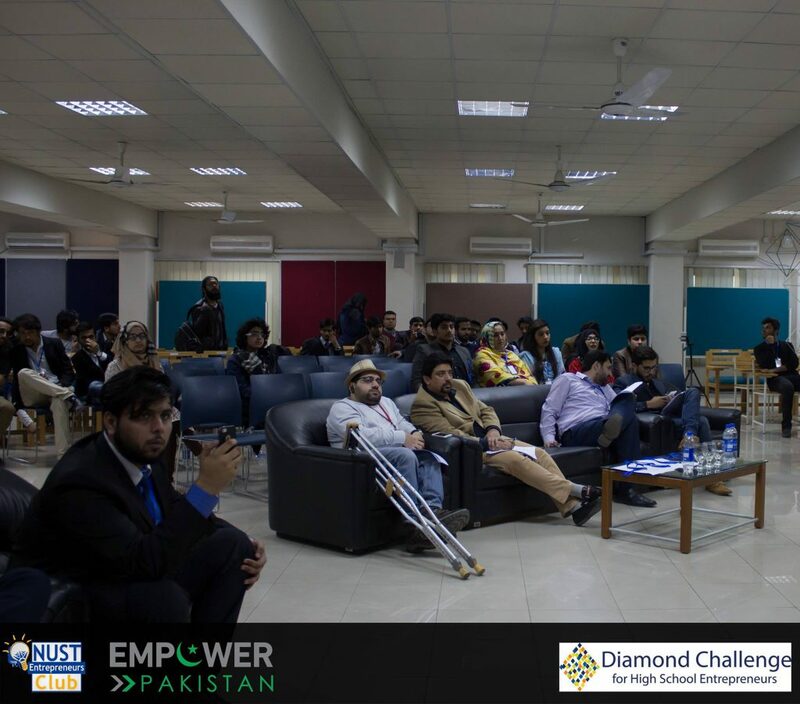 Empower Pakistan takes pride to be the leader of supporting entrepreneurial activities among the youth of the country and commits to continue this trend in the future. 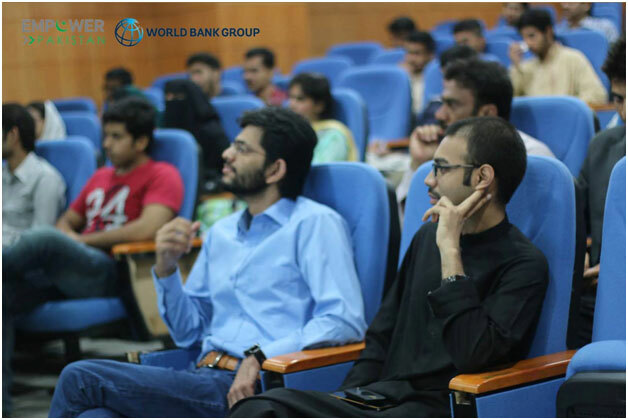 Empower Pakistan, with support of The World Bank Group and Government of Punjab organised Skill Development Program in Lahore. 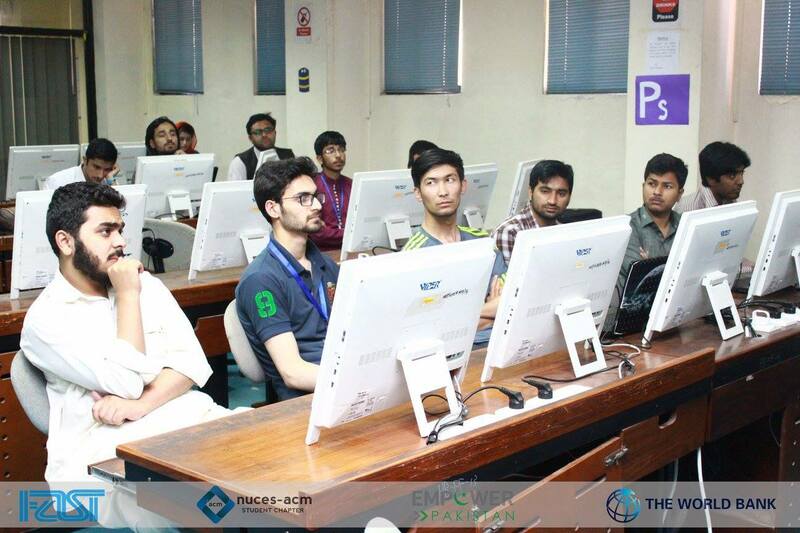 4 different institutions of TEVTA were selected and taught digital literacy to make a living from digital economy. 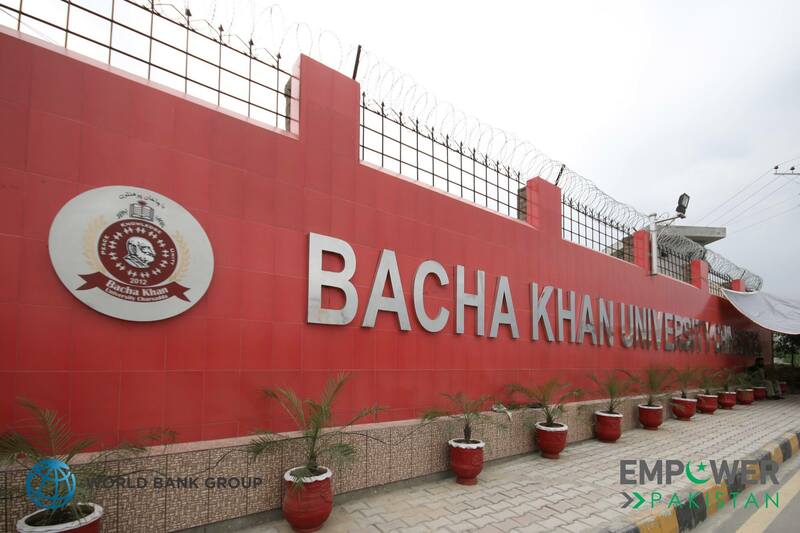 Empower Pakistan visited the terror struck institution of Bacha Khan University and created awareness about the Digital World. The idea of the event was; we need access, affordability and proper awarness in order to get empowered. This workshop is aimed to reduce unemployment in Khyber Pahtunkhwa by connecting its extremely talented Youth to the global employment industry. The self-employed individuals coming out of these workshops will be then trained to build teams and establish their businesses, reducing unemployment further. 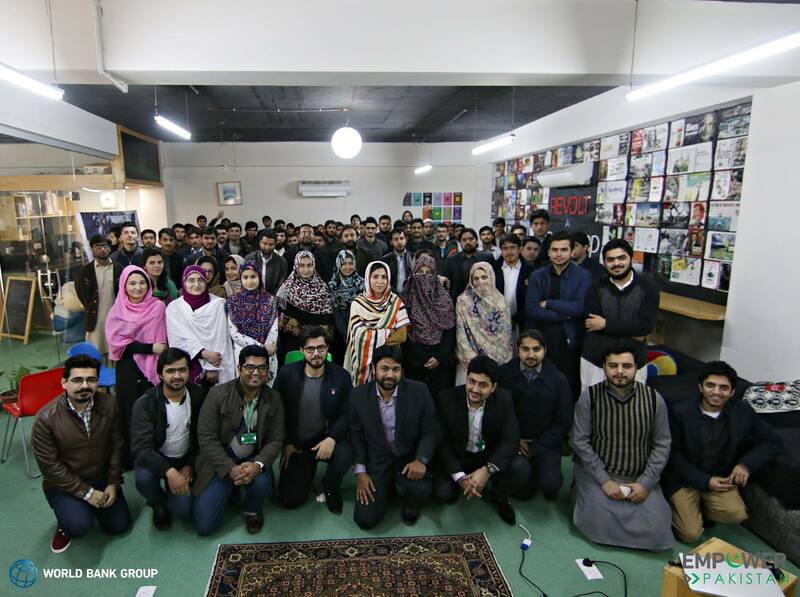 Empower Pakistan organised a meetup in Basecamp, Peshawar to bring awareness around freelancing and how it can be effective way of making a living for masses in Pakistan. Till this point, the influence of Empower Pakistan had moved a lot of individuals and the lives of numerous people had been influenced. Young individuals had started to earn a decent amount of living and in some cases, they even surpassed the earnings and skill level of people working in the local industry for various years. This was mainly due to the utilization and reward of their skills to the full potential and the freedom to work for whoever they wanted. IM|Sciences Peshawar turned out to be the best of the hosts we've had so far. Thanks to team EDC & the extremely energetic students. Read a participant's story about this workshop. 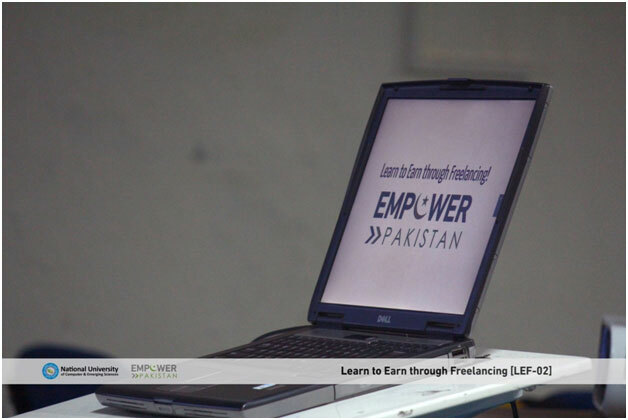 The success of Learn to Earn through Freelancing – 01 with over $15,000 in revenue energized the team of Empower Pakistan in taking this thing to a next level and replicate the same workshop at some other place. 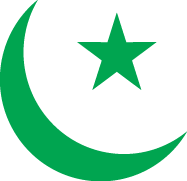 The purpose was the same and that was to digitally empower the people. 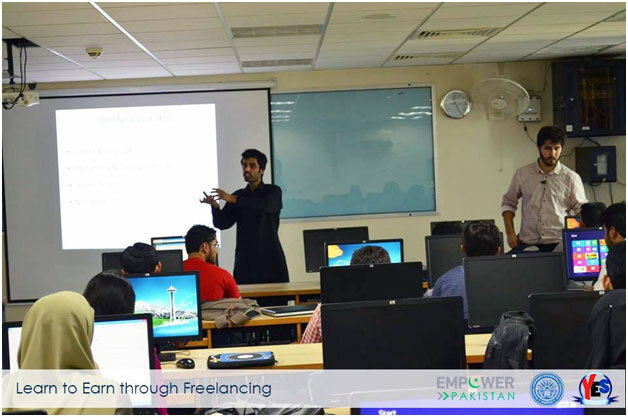 After the Open House Freelancing Introductory Session at National University of Sciences and Technology (NUST), Islamabad – a workshop was organized to teach freelancing to the selected participants. The purpose of this freelancing was to digitally empower the people and enable them to land on their first job online. 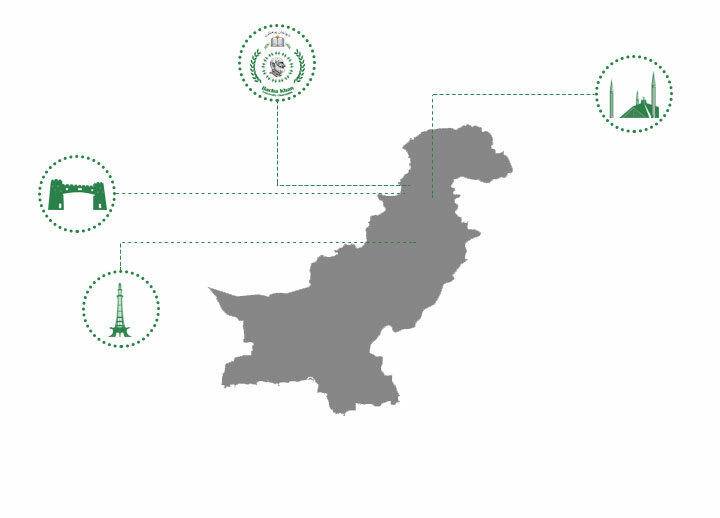 There is one primary focus of Empower Pakistan and that is digital empowerment. Keeping in mind a large number of people who need to get jobs or improve their earnings via multiple methods – Empower Pakistan took the initiative of connecting a large number of clients in the West with the service providers in the region of Pakistan. 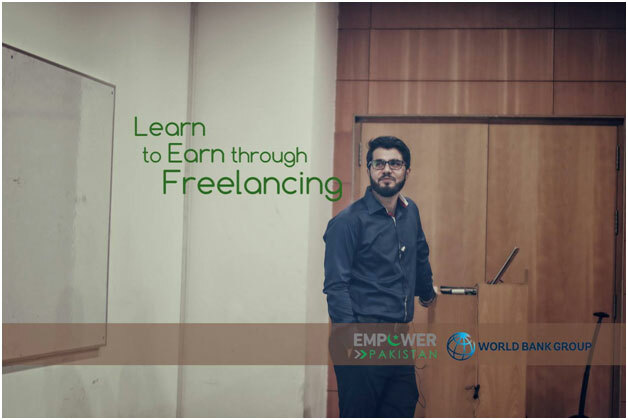 In simple words, freelancing was considered to be one of the ways to empower the Pakistanis. 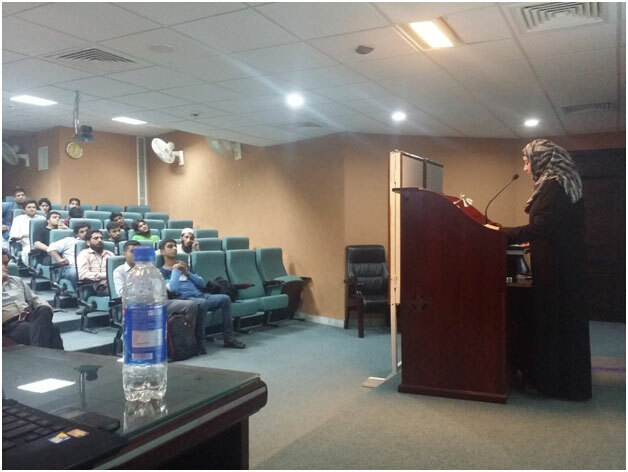 As the first stage of the whole plan, a step was taken forward and an open house freelancing training was held at National University of Sciences and Technology (NUST).